MLM Lead Capture Page or Lead Generation Page is nothing but a landing page to collect the leads of MLM business. Here in this page lead information is collected and they get informed about your product or service of your MLM business. 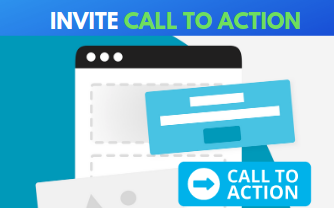 Now let us see how it gets noticed to capture more leads which in turn will promote your business to get better conversions or results. Now we will discuss some MLM lead capture page conversion tips to generate more leads. 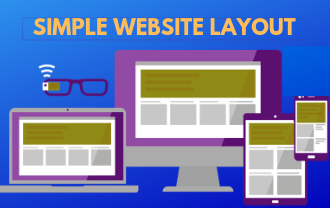 Keep your layout always simple so that it is not overloaded with unwanted information. 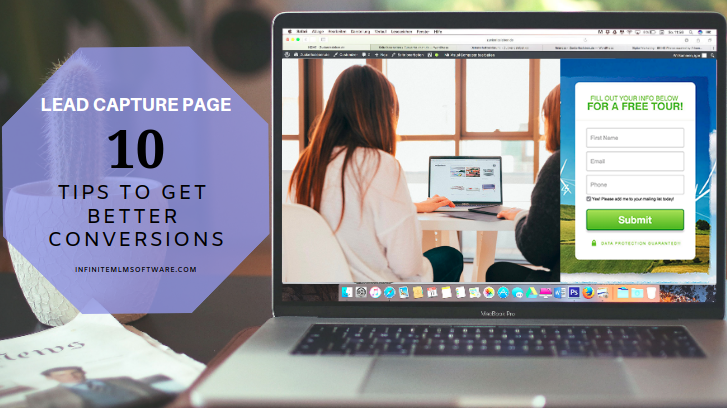 When your layout of the lead capture page is simple, it will not take more time to load the page. The simple layout pictures the information very clearly and nothing will be complicated for the leads to understand about your product or service. Don’t use too many graphics, always concentrate on your message to the customers. It will be good if you keep 90% as text messages. 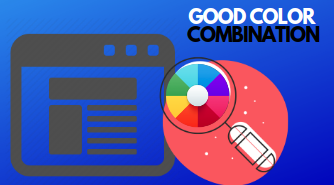 It is always better to use good color combination so that your Lead Capture Page looks very professional. Some colors are pleasing to the eyes. It is recommended to use red, orange, blue, white because such colors are pleasing to the eyes. Try to view the pages from different devices such as mobile, tab etc to see the difference in the sharpness of the page. Always stick to 2 to 3 colors so that it is not overloaded with colors or it should not depict like a rainbow. 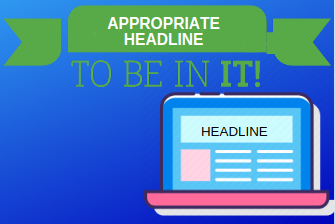 Headline plays an important role in Lead Capture page. Give an appropriate heading for the page. Keep clear with large font and make bold. Make it to 7 to 14 words. i.e one or two sentences. Just by looking at the headline the customers should understand your business. Heading should reveal your business interest. We need benefits like what you offer in your business, what are your promotions, how they benefited easily with your business etc. Keep all the points short and in bullets. Prioritize your benefits so that it is easily notified. Offer speaks about your business and gets promoted quickly. 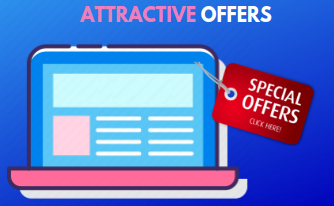 So attractive offers are important for lead capture page. Provide free video, audio, webinar, the brochure with understanding the values of your business. 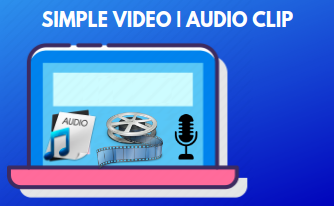 Keep a simple and short video or audio clip of 2 min long. Explain shortly about you and your business which benefits them and guides them to go for the next process. The video or audio should be very professional and should get played automatically. 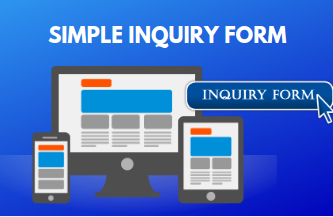 The chances of conversion rate get reduced if personal information is requested and so keep a very simple inquiry form. Don’t keep the personal information as mandatory fields. Let them enter the email address if interested. Here you have to tell the viewers to do or view something if you want them to do it so. For example, Enter your details to view our short video on how to start a business successfully. Or enter your email address to click the view button to view our short webinar about Our MLM business benefits. 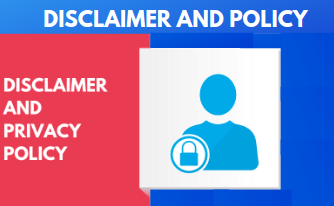 Mention disclaimer and policies on your page if you are using the paid services of an advertising agency. Advertising agency expects you to mention the policies of the services. Most of the users won’t look into the policies but still, they add credible values. Advertising agencies will expect you to keep these policies if you continue to use their services. Last but not least is about traffic. 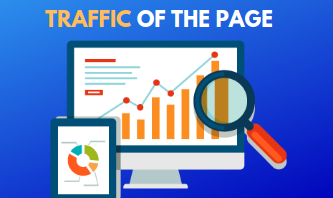 With huge traffic, you can identify that your page is getting promoted among the customers. Once the traffic becomes huge, you can predict the conversion rate. The lead generation methods integrated with an MLM Software can take your MLM Business to the next level and generate more leads. Finally, hope you understood the tips to get a good conversion rate. 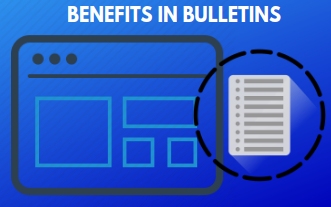 It is always better to test your Lead Capture Page continuously to get good results. Keep the thoughts of your business transparent so that it will fetch you the good MLM Lead Capture Page.